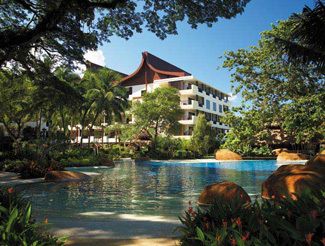 Delegates to NPC2011 will enjoy discounted rates for rooms at Rasa Sayang Hotel. Please click here to make booking with special discount. 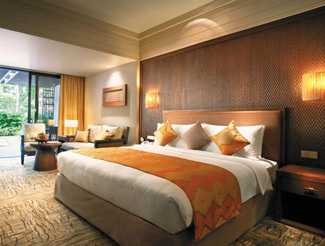 Delegates to NPC2011 will enjoy discounted rates for rooms at Golden Sands Hotel. Please click here to make booking with special discount.